What other gearbox will fit the Altezza 3sge engine that's a bit stronger as I don't want it to become a habit of replacing gearboxes .. I can get my hands on a s15 box has anyone used these in an Altezza or used any other commonly bought gearboxes ?? S15 is the same gearbox with a different bellhousing and gear ratios. These gearboxes can last fine if you're not too rough on gear changes. Upgrade options are R154 or W series gearboxes from Supras. Will need custom bellhousings/adaptor plate. Get a low milage is200 gearbox lad. 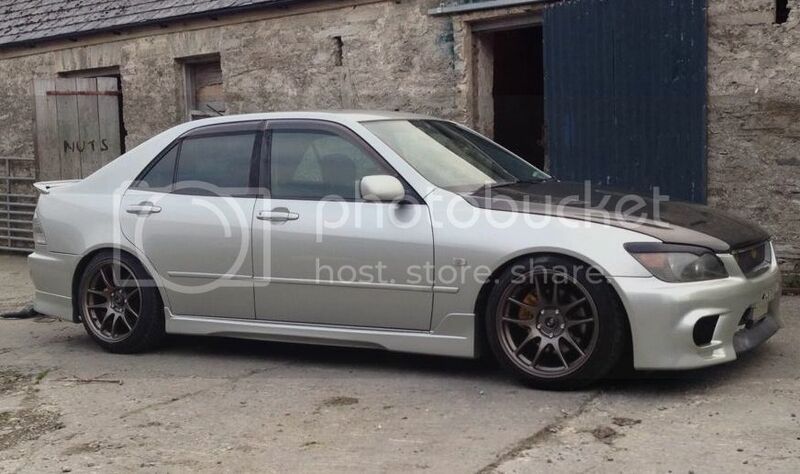 Exact same as an Altezza but cheaper. Swap the bell housing around off the altezza box and it fits.